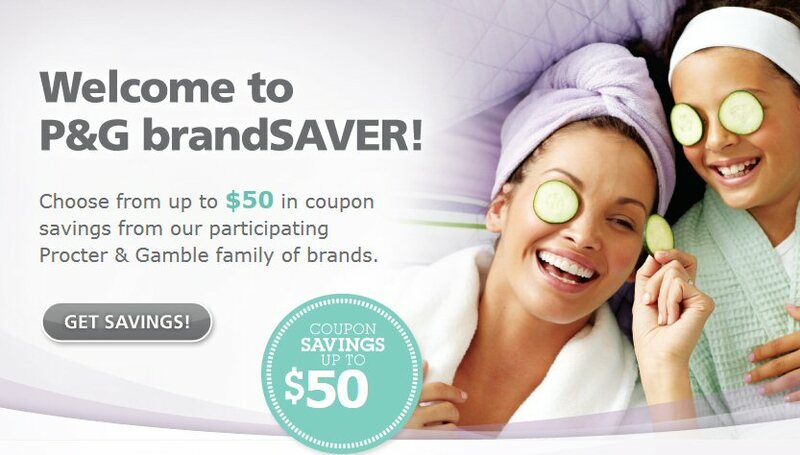 *HOT* P&G Brandsaver Up To $30.00 In Coupon Savings! P&G Brandsaver has over $30.00 available in postal mail coupons on products many of us use on the regular basis and also some products that we can treat ourselves to with great coupons. If you are not registered with P&G Brandsaver now is the time.